Just to let you know a bit about our company Down The Drain. We are a family based company, we started in 2004 and have built up the company with loyal clients and account work. We believe in putting the customer first by making sure we are on time, explaining what the job entails along with answering any questions the customer wants to know. All our engineers are experienced in their own trades and carry a vast amount of materials on each van. We are happy to give free estimates for works that require a fixed price. •Emergency plumbing services. We are available 24 hours 7 days a week for all your emergency needs. 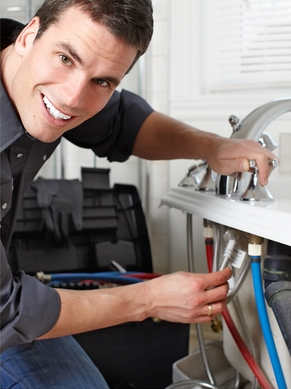 •Our great Plumbing networks means we also have access to other reliable tradesmen for example an electrical service with our qualified electrician.